The Arizona Supreme Court is scheduled to issue a ruling in the case of a woman whose child abuse and kidnapping convictions were overturned by a lower court. The state's highest court says it would issue the decision Friday in the case of Sophia Richter. Richter was convicted of the crimes for keeping her three daughters imprisoned in their home for several months. Her husband, Fernando Richter, is serving a prison sentence for his convictions related to the girls' home imprisonment. 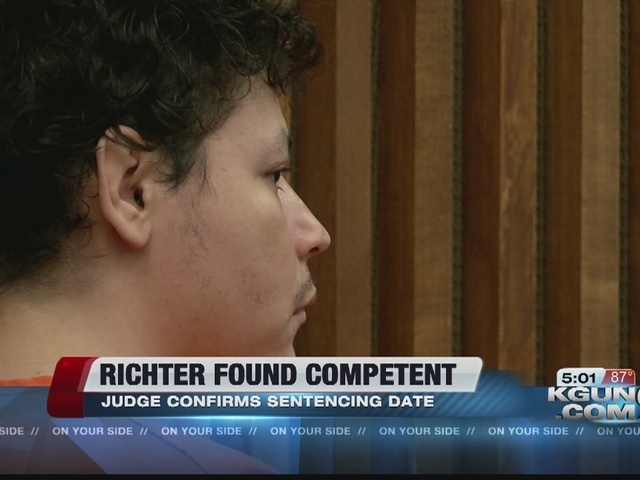 Last year, the Arizona Court of Appeals ruled a trial judge erred in not letting Richter introduce a defense that she was compelled to commit the crimes by her husband's threats and use of force.